Production Company:- Chernin Ent. & Seed Prod. 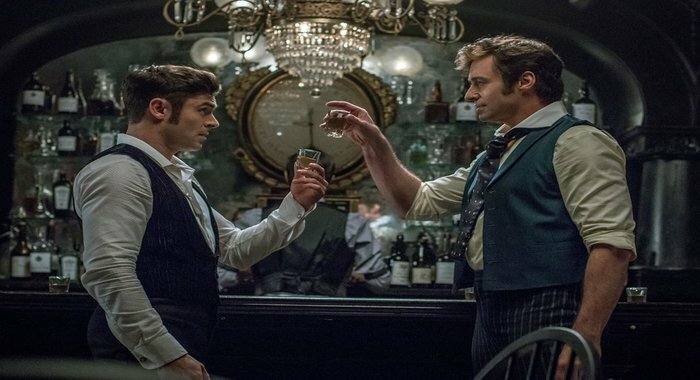 The Greatest Showman is an Upcoming Hollywood Film in 2017, It is Biography, Drama, Musical Film and Hugh Jackman, Zac Efron in lead roles. This film is Directed by Michael Gracey and Produced by Laurence Mark, Peter Chernin & Jenno Topping. It is made under the banner of Chernin Entertainment & Seed Productions. 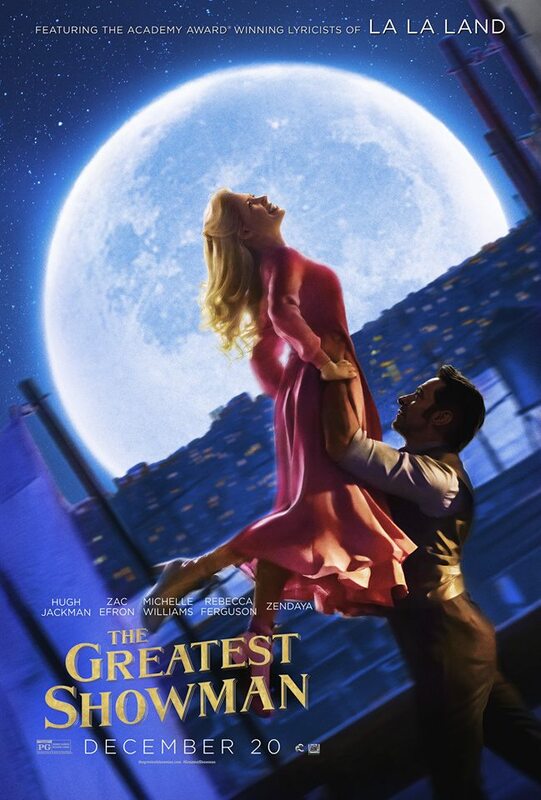 The Greatest Showman is scheduled to release on December 25, 2017 (USA). See below for more release information. 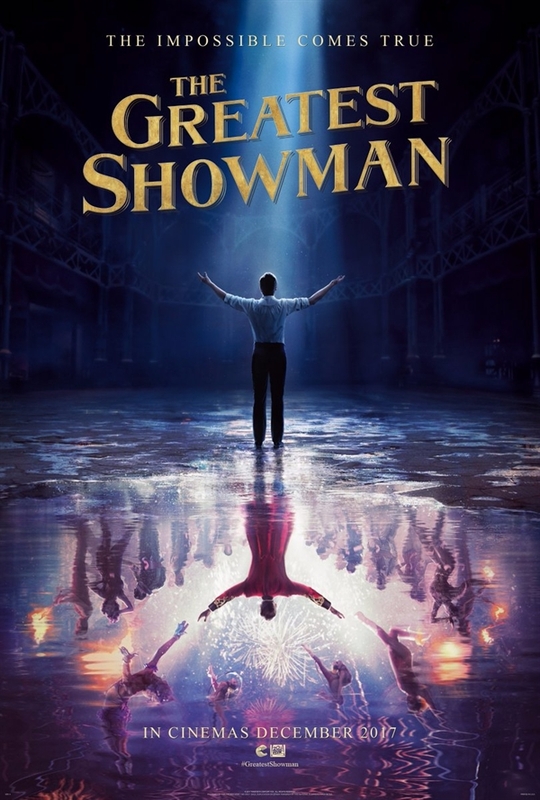 Jackman star in The Greatest Showman Film. The part of Jenny Lind was being scripted for Anne Hathaway, but Rebecca Ferguson got the part instead. 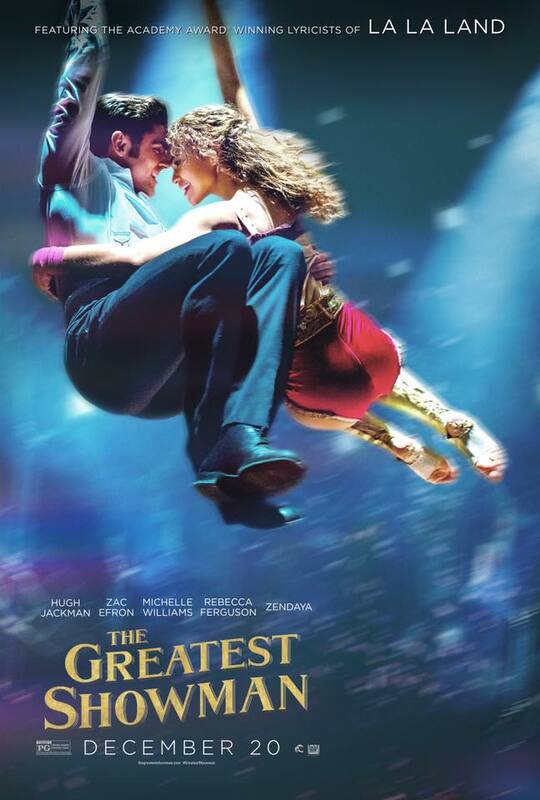 On month June 2016, it was reported that Zac Efron began negotiations with studio to star in the film. The film began in month October 2016 in New York City. 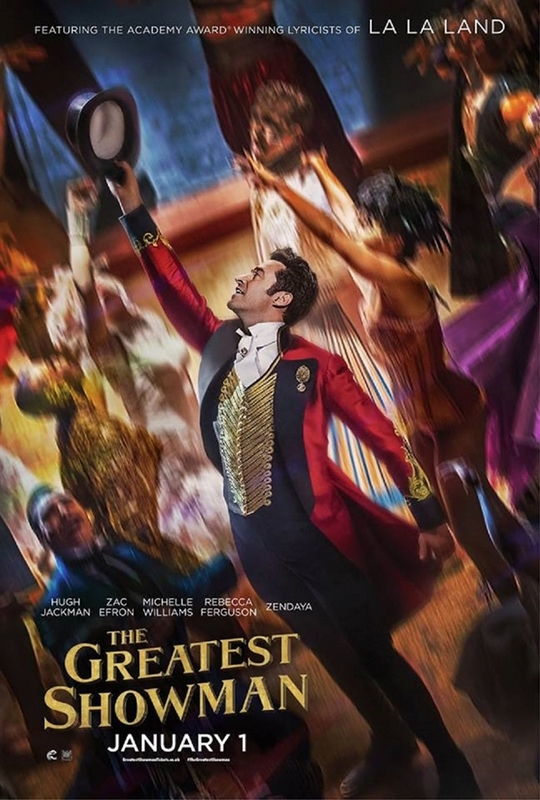 The film’s trailer starts with giving us glimpse of actor Hugh Jackman’s character, who loses his job and ends up being broke, just then an idea strikes in his mind and he looks forward to the implementing idea. This film official trailer that was uploaded from 20th Century Fox official YouTube channel scored more than 1.5 Million hits in just 20 hours!